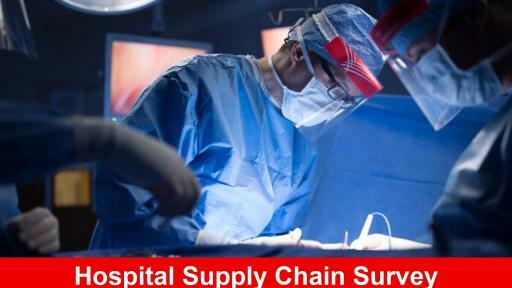 DUBLIN, Ohio – March 28, 2018 — The operating room (OR) needs better supply chain management systems and analytics to help reduce costs and support patient safety, according to a new Cardinal Health survey of surgical staff and hospital supply chain decision-makers. Nearly half (40 percent) of respondents revealed they’ve actually canceled a case, and more than two-thirds (69 percent) have delayed a case because of missing supplies. Furthermore, 27 percent have seen or heard of an expired product being used on a patient, and 23 percent have seen or heard of a patient harmed due to a lack of supplies. In addition, more than half of frontline clinicians say inventory management is “complicated” or a “necessary evil.” In fact, 64 percent of respondents admitted to hoarding supplies and cited wasting or overuse of supplies as significant problems within their organization. Current inventory management systems aren’t current. 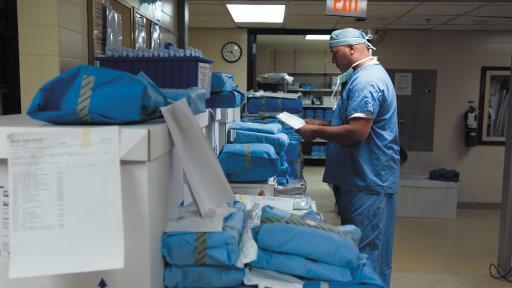 The survey found that OR surgeons and nurses are frustrated with their hospital’s current manual inventory process. The majority (83 percent) of respondents’ organizations are manually counting in some part of their supply chain, while only 15 percent have automated RFID systems. However, respondents see the benefits of automation. One in four say automated systems free up time to focus on patients and support better outcomes, and 39 percent agree automation reduces costs. OR clinicians are ready to support positive change. 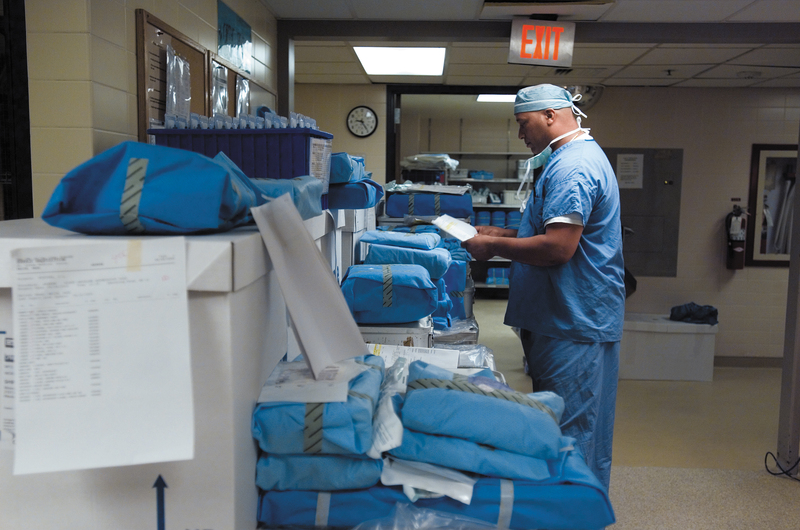 Nearly all (92 percent) frontline providers surveyed see the need for an inventory management system designed for the specific volume and nature of supplies in the OR. 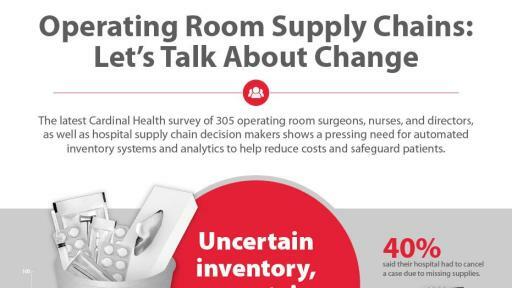 Although supply chain decision makers are most responsible for cutting costs, surgeons and OR nurses recognize the importance and are up for the challenge. The majority (77 percent) would like to be more involved in supply chain decision-making, nearly half say “saving money helps us all,” and three in four contend that quality patient care can be maintained while reducing costs. 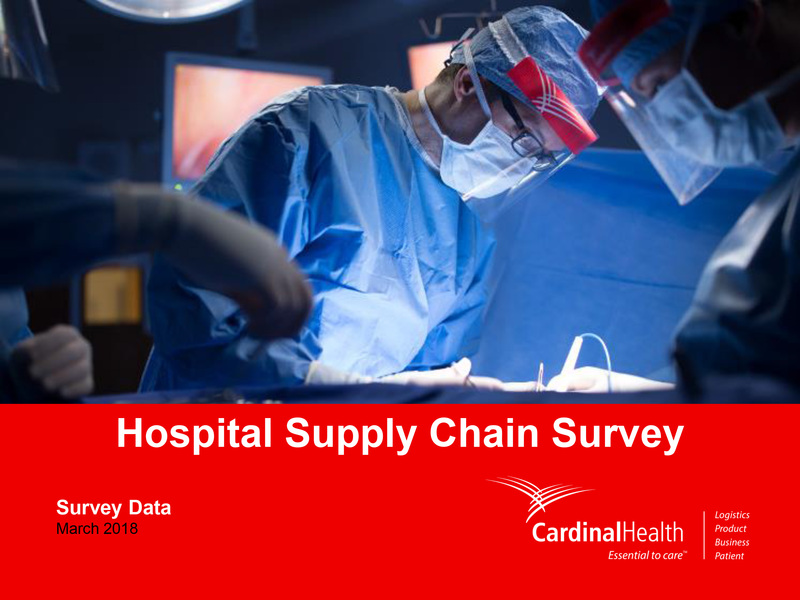 The 3rd annual Cardinal Health Hospital Supply Chain Survey, fielded by SERMO, provides a comprehensive look at operating room supply chain perceptions from supply chain administrators, service line leaders, physicians and nurses. Additional survey results are highlighted within these multimedia assets. This study was fielded Nov. 2 - Nov. 15, 2017, using an online survey methodology. The samples were drawn from SERMO’s Online Respondent Panel of Health Care Providers, which includes over 600,000 medical professionals in the United States. 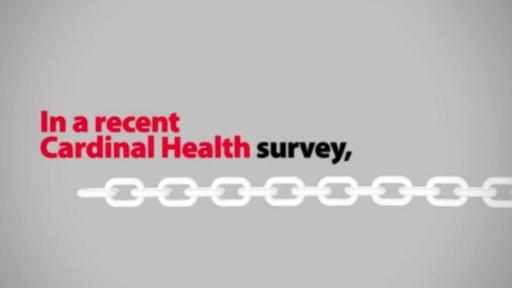 The study included 305 respondents total from health care organizations varying in size, specialty and practice area. Respondents included frontline clinicians (n=128), operating room supply chain decision-makers (n=100), and hospital/supply chain administrators (n=77). Cardinal Health, Inc. is a global, integrated healthcare services and products company, providing customized solutions for hospitals, healthcare systems, pharmacies, ambulatory surgery centers, clinical laboratories and physician offices worldwide. The company provides clinically proven medical products, pharmaceuticals and cost-effective solutions that enhance supply chain efficiency from hospital to home. Cardinal Health connects patients, providers, payers, pharmacists and manufacturers for integrated care coordination and better patient management. To help combat prescription drug abuse, the company and its education partners created Generation Rx, a national drug education and awareness program. Backed by nearly 100 years of experience, with approximately 50,000 employees in nearly 60 countries, Cardinal Health ranks #15 on the Fortune 500. For more information, visit cardinalhealth.com, follow @CardinalHealth on Twitter, @cardinalhealthwings on Facebook and connect on LinkedIn at linkedin.com/company/cardinal-health.